We LOVE and NEED your help! 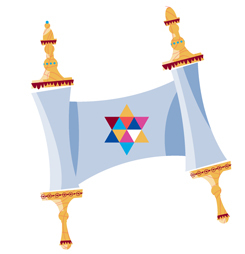 Lead a circle of fourth graders in fun conversations about Torah and our lives. Don’t worry! Rabbi Zoë will work with you personally to give you the tools you need, and you will quickly find that you are already an expert! Sign up for one, four, twenty or however many sessions you’d like. Tuesdays 4:45 p.m. – 5:20 p.m. 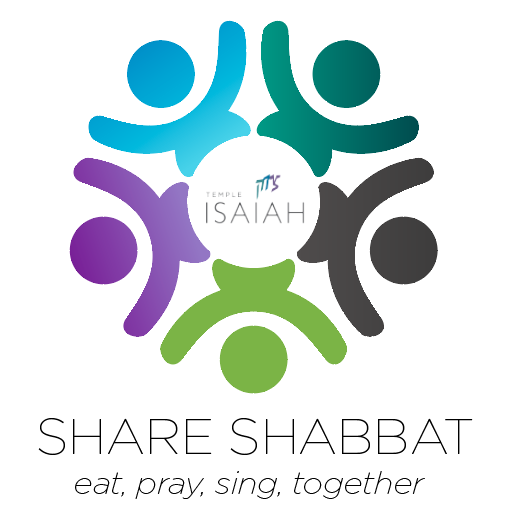 Mix, chop and sautée with great music and conversation as we prepare a sumptuous communal meal for our monthly Share Shabbat! Sign up for half an hour or half a day. Have a recipe to share? Let us know! Lots of joy and appreciation, plus cameo appearances by all members of the staff lured to the kitchen by the delicious aromas of Shabbat.